With the development of technical requirements, the scale of modern production continues to increase, and production efficiency continues to increase. 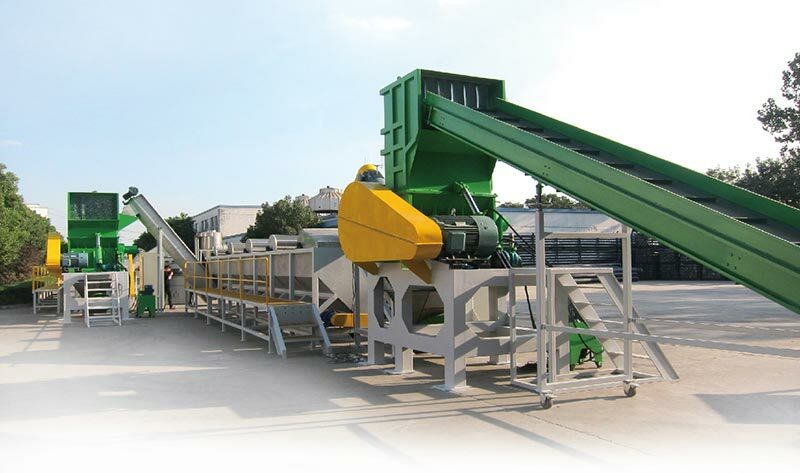 In the production line, the waste PE PP recycling line can no longer meet the production needs, and with the increase of labor and labor costs, in order to save costs, improve efficiency, and achieve production automation, the manufacturers need to increase the waste plastic recycling line. Why is the demand for waste PE PP recycling lines growing? Because the automated waste plastic recycling equipment mainly used in those monotonous and frequent operations to replace human labor, human beings are freed from tedious manual labor. The waste PE PP washing recycling line has become the basis for the upgrading and transformation of the global manufacturing industry. It is associated with production and processing, cost-effective, and pursues the economic, concise and reliable system based on the needs of the work.